White Cat my first book that I've read that's written by Holly Black. I've heard tons of amazing things about her writing and was excited to finally be transported into one of her worlds. 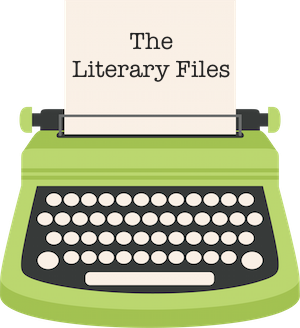 In the beginning, I had a little trouble getting into the story, but that soon changed when the plot picked up. I really liked the main character, Cassel Sharpe, he's a con artist who runs an underground betting system at his school. He was born into a family of curse workers (people who can perform curses on people) and he's the only one who doesn't have the power. Because of this Cassel's left out on a lot of family secrets and feels like a bit of an outcast in his family. My favorite part of the book was the curse worker aspect. Everyone wore gloves because that's how curses are performed, by skin to skin contact. There's different kinds of workers: memory, transformation, physical, love and more. I loved the vibe of White Cat: a little dark and a little mysterious mixed in with the paranormal aspect of curse working. I enjoyed how there were secrets that Cassel had to uncover and that he never really knew who he could trust. It was fun watching Cassel discover things about his life that he never knew about before and how memory was discussed in this book. "There's a tipping point with lies, a point where you've said something so many times that it feels truer than the truth." 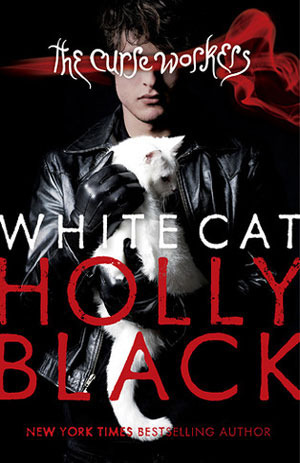 White Cat was the perfect introduction to the Holly Black's writing. It's an awesome read that had great world building and brought something brand new to the paranormal genre in the form of curse working. I loved how deception, family and secrets played a big role in the book. 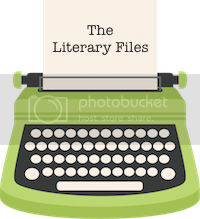 Even though some parts were easy to see coming, it still captured my attention and left me wanting to read the next book in the trilogy, Red Glove. I recently bought this book too. I'm glad you liked the curse worker aspect and that it picked up after the beginning. Did you know the audiobook is narrated by Jesse Eisenberg? He's the best <3 great review! I'll be reading this one soon. Hey Audris! That's SO awesome! I think I'll be listening to one of the last two books on audio. It's great on audio too btw.